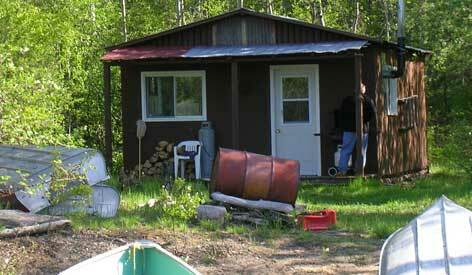 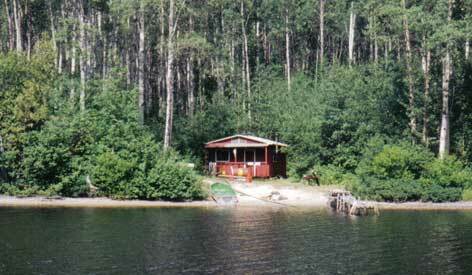 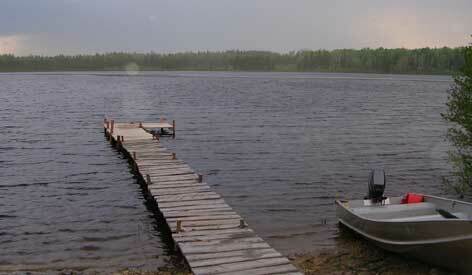 Other Camps on Lake: No, but there is an Air Cochrane Outpost camp on Mikwam Lake. 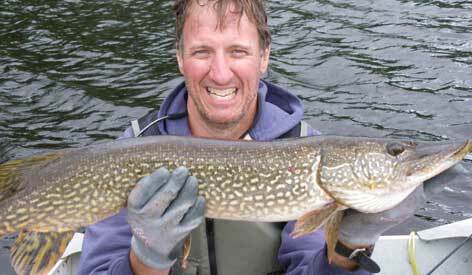 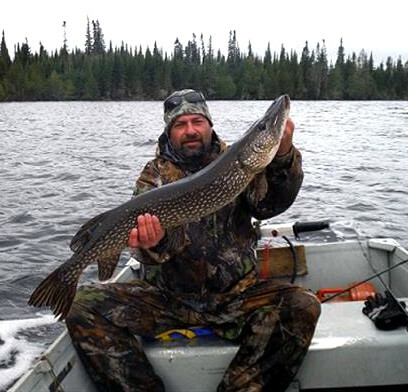 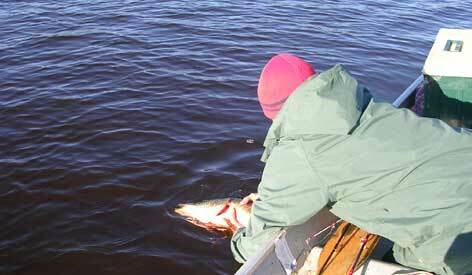 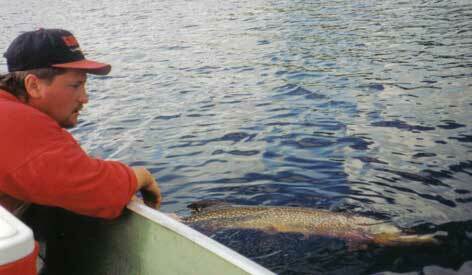 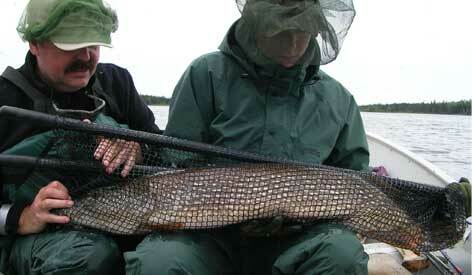 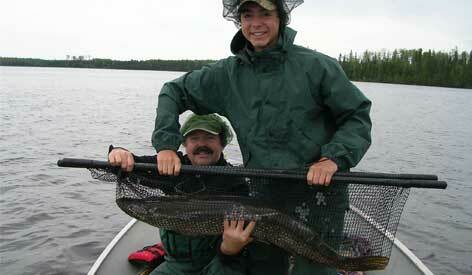 Above average Northern Pike (30+ inches) common at Magiskan Lake. 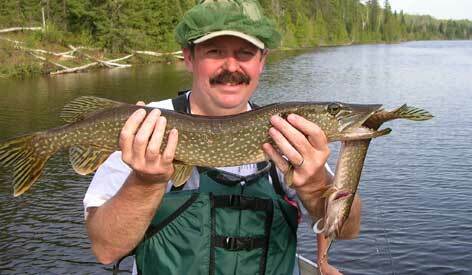 No problem finding Walleyes for lunch! 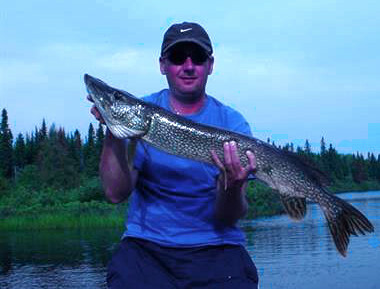 Northern Pike tend to hang out at the base of the rapids at the south end of the lake connecting it to Springer Lake. 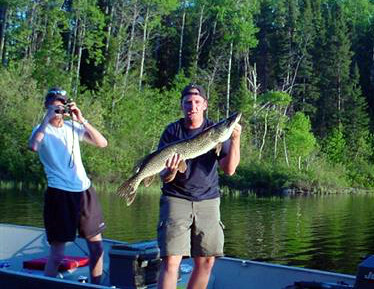 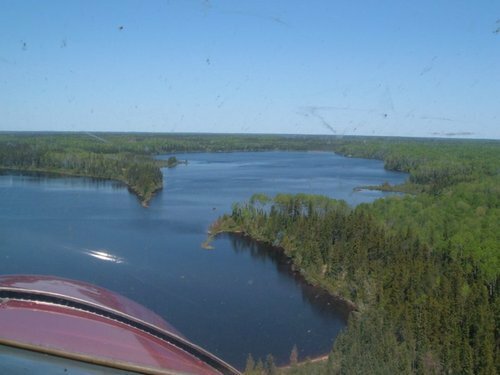 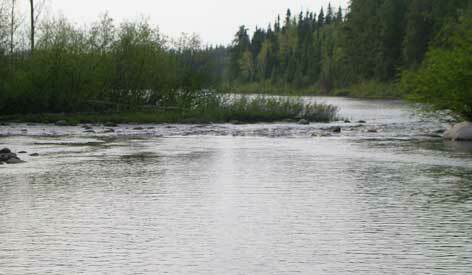 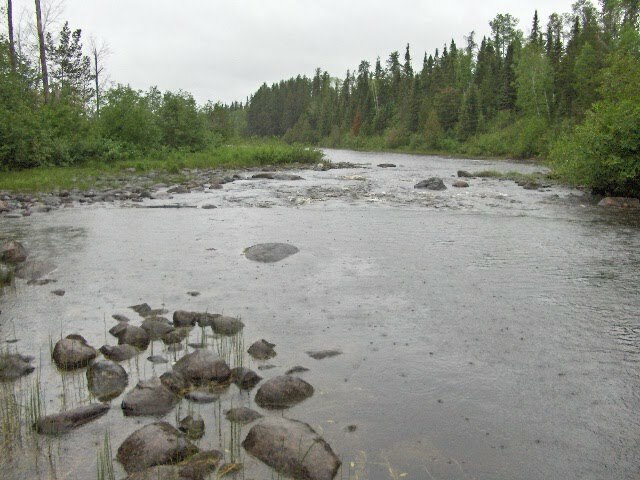 Exiting the lake along the Mikwam River will take you to Mikwam Lake (45 minutes by boat) where you can find more Northern Pike and Walleyes. 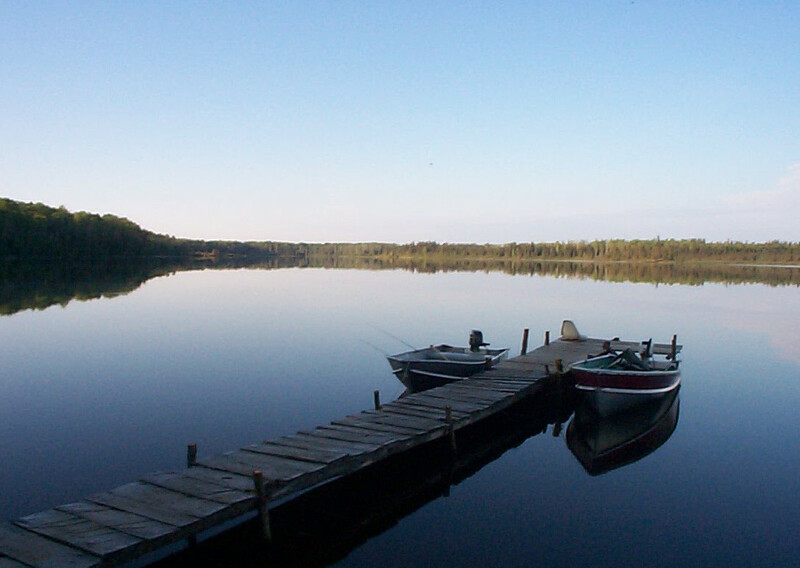 Sandy beaches along this lake.